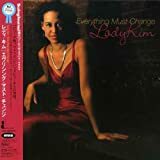 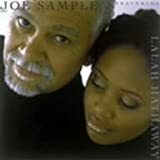 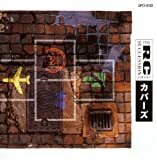 「Joe Sample Trio and Randy Crawford　- One Day I’ll Fly Away 」。　Randy Crawford (vocals); Joe Sample (piano); Nikolas Sample (acoustic bass); John Mclean (drums). 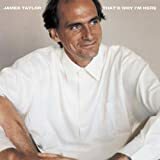 That’s Why I’m Here　James Taylor / Sbme Special Mkts. 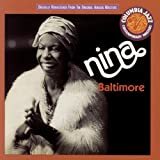 Baltimore　Nina Simone / Sbme Special Mkts.